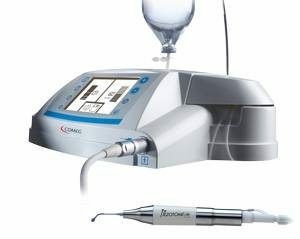 Piezo is a system that transforms electrical energy into ultrasound, enabling the surgeon to make real “sculpting” in the nasal bones, altering their shape and thickness as needed, and even cutting them if required, without creating any problem to other sensitive nose tissues. Piezo uses sonication at a frequency of 25-29 kHz to change bone shape while leaving all soft tissues that are affected at frequencies above 50 kHz such as skin, mucous membranes, vessels and nerves completely intact. 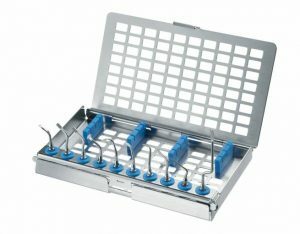 Piezo’s technology has been known for several years and is mainly used in dentistry with excellent results in the management of the upper and lower jaw bone. 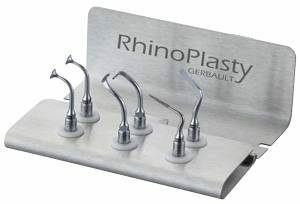 Due to the fact that there is too much space in the area of ​​the nose and the classic microtips could not be used, there was a long delay in the application of Piezo to rhinoplasty. 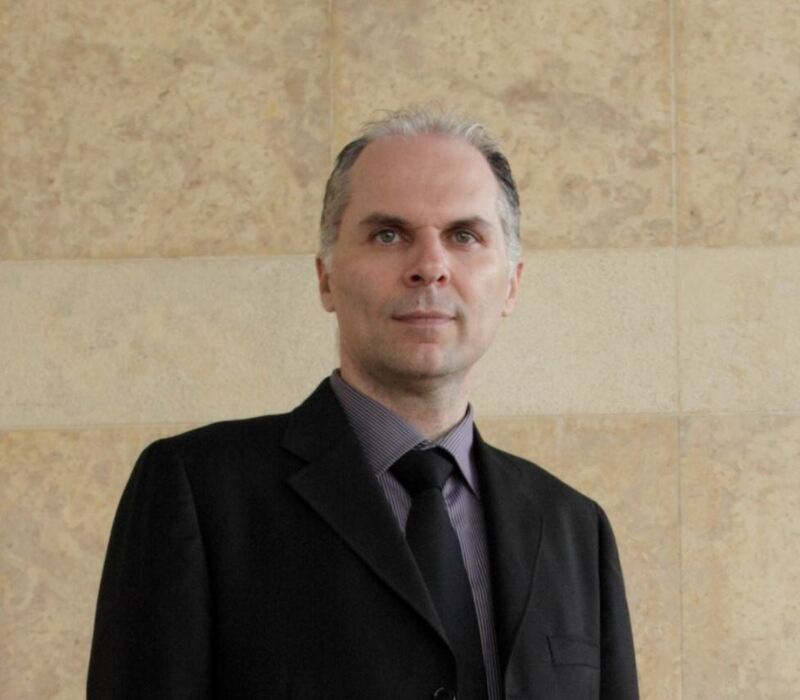 In 2013, with the creation of a series of special microtips tailored specifically to the needs of a rhinoplasty, the application and development of the system by the world-renowned rhinoplasts such as Olivier Gerbault (France) and Milos Kovacevic (Germany) began very vigorously. 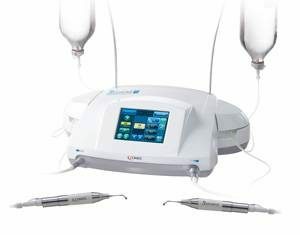 Nowadays it is considered to be the most sophisticated system that can be used in nose surgery, providing surgeons with a lot more possibilities, with greater safety and absolute control of the surgical site. 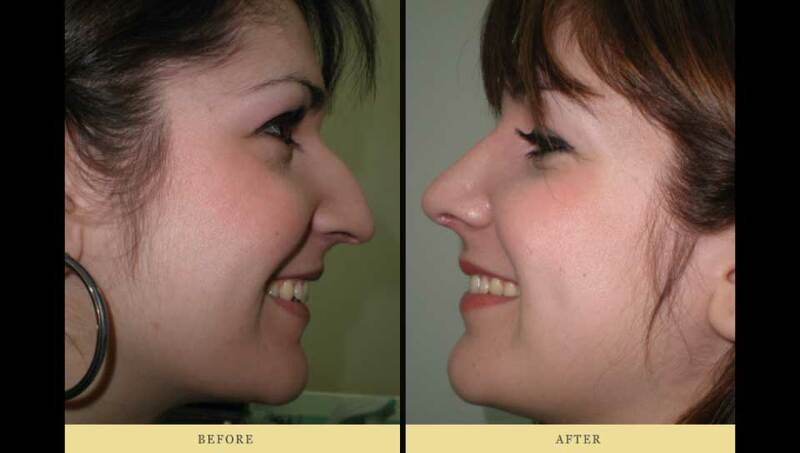 Patients who were interested in rhinoplasty have always feared that they should “break the nose bones” during surgery. Many times, however, the results with the use of these tools have been satisfactory, but in a significant proportion of the surgeries the bones do not break exactly at the point or the straight line that the surgeon wants, causing small or large malformations, even breathing problems. Also, there was no possibility of reducing the thickness of the bone itself, but only moving it in total to make thinner the nose while there was always a “mystery” on the bone skeleton because the surgeon had no direct eyesight especially on the sides of the nose even when the surgery was done with open access. We can handle the “wrong” connected bones with absolute precision. We can easily format even “mobile” bones. We can also intervene in cases where there is a very recent injury and great distortion due to many and asymmetric fractures. The surgeon can now see the bone he wants to shape.